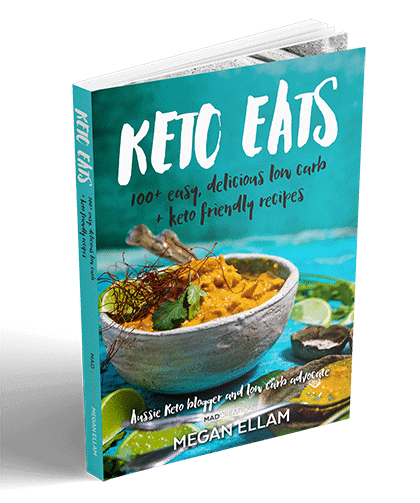 Keto Eats my 5th hard copy book, and 16th self published cookbook. 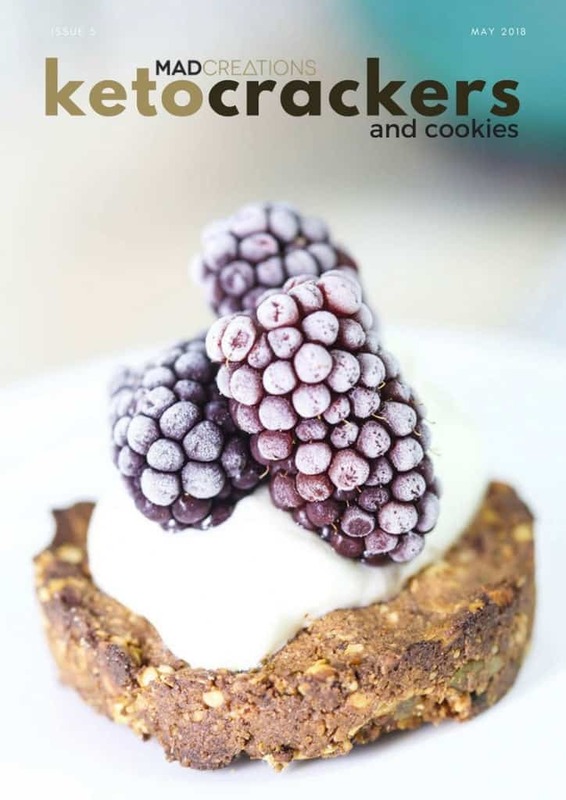 THIS IS OPTION IS A DIGITAL EBOOK ONLY. 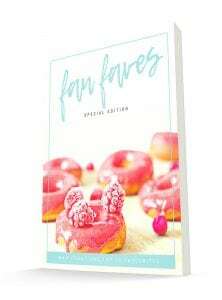 * Recipes to fill your pantries and fridges with a range of condiments, light meals, main meals, sweets, breads, snacks and more. 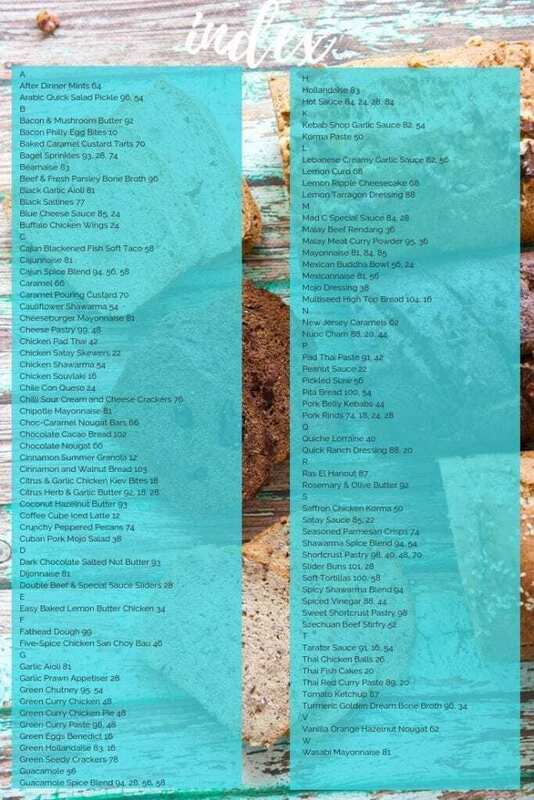 * The index is included below. 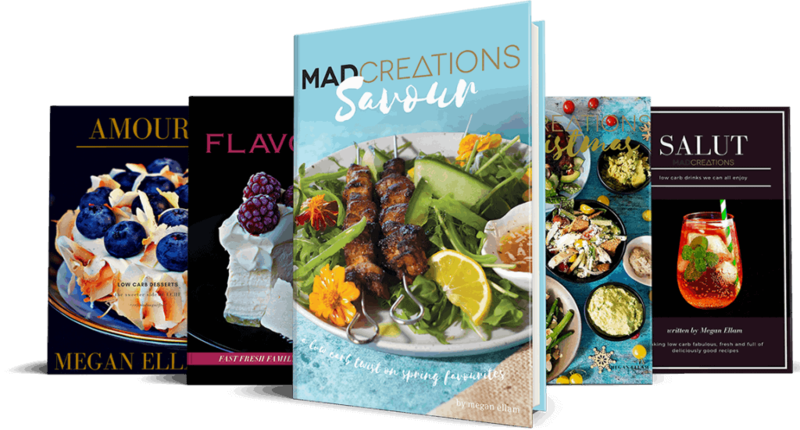 Many recipes are used more than once throughout the book for easy cooking and making every recipe go further. 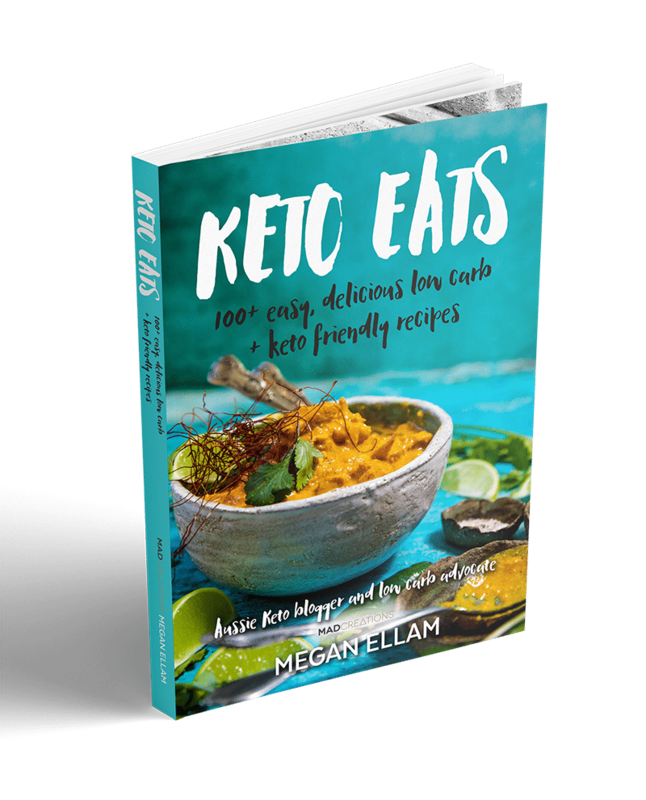 This ebook is packed with loads of keto recipes, all created, written, photographed and published by yours truly. 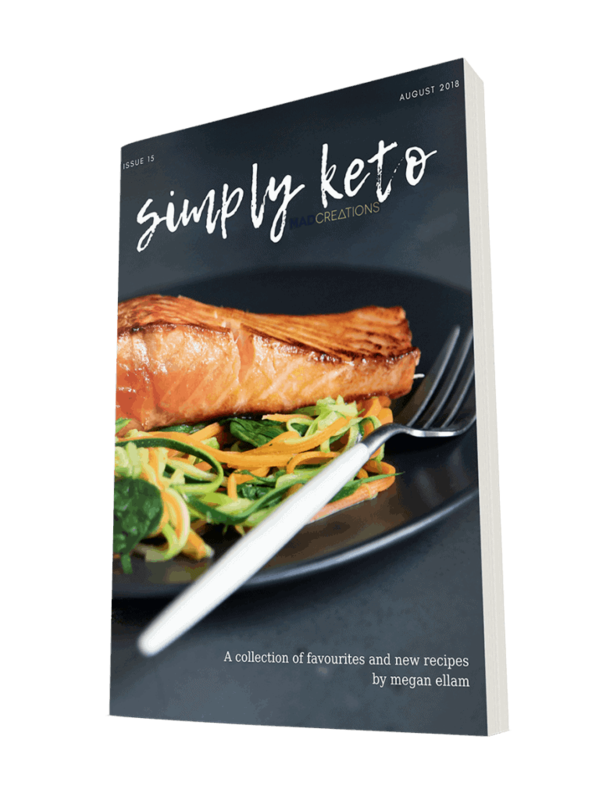 So you will be getting an ebook made with a love of keto food. For more images and info click the BUY NOW button.